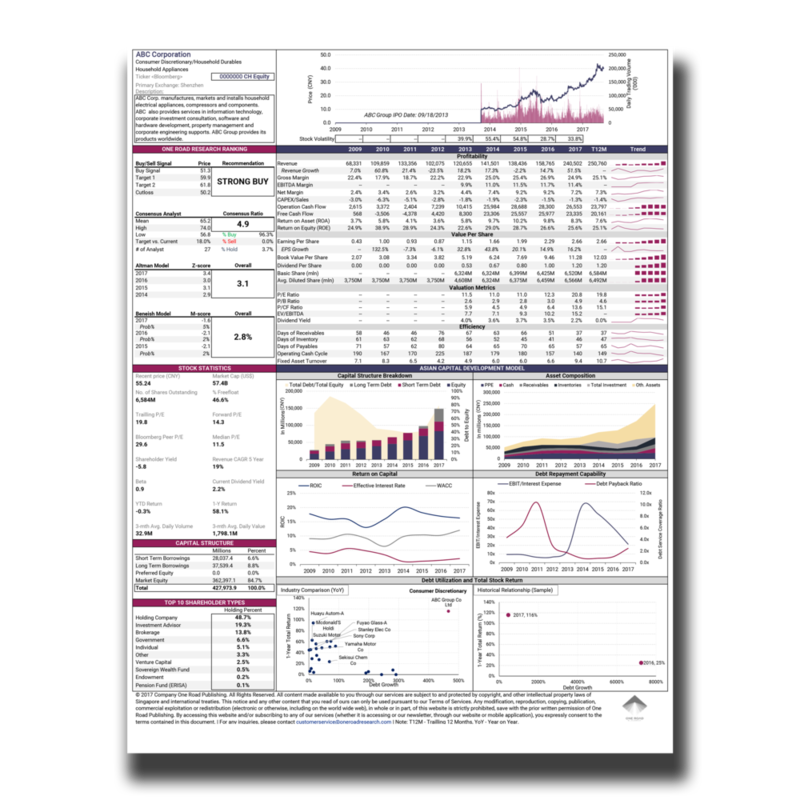 Download your Asia 360° Portfolio stock fact sheets here. Don’t forget your free User Guide as well. Receive 40-50 brand new stock sheets EVERY MONTH and discover why 20,000+ readers trust our research. • Protect your wealth by utilizing our model portfolio holdings and stock fact sheets, carefully vetted by 12 financial experts and delivered to you every single month. • FREE, NO-RISK 10-Day Trial: Test drive The Asia 360° Portfolio, our model portfolio and research suite, today by completing the form. You’ll get immediate access.